The sense of balance typically worsens with age. It can be further compromised by certain medical conditions and medications, uncorrected vision problems, or a lack of flexibility. Poor balance often leads to falls, which can cause head injuries and other disabling injuries. Hip fractures, in particular, can lead to serious health complications and threaten independence. A combination of activities such as walking, strength training, and specific workouts can improve balance and prevent falls, especially in older adults. Walking helps build lower-body strength, an important element of good balance. Walking is safe exercise for most people and, in addition to improving balance, counts toward your aerobic activity goals. If health problems make walking especially difficult for you, a physiatrist or physical therapist can suggest other options. If you aren't in the habit of exercising, start at the beginning. If you normally use a cane or walker, be sure to do so. 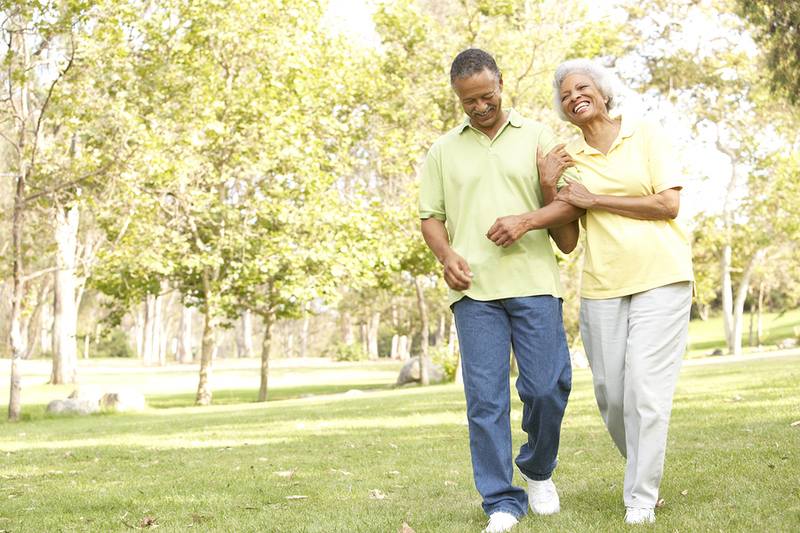 As you feel stronger and more comfortable, gradually add more minutes to your walks. If you already exercise, start with a walking plan that best matches your current routine and build from there. If the plan seems too easy, add time, distance, or hills. Aim for at least 150 minutes of walking per week, but don't hesitate to add more. For more information on improving balance and preventing falls, along with detailed exercise plans and routines, buy Better Balance, a Special Health Report from Harvard Medical School.